Will Aetna Keep Headquarters in Hartford? 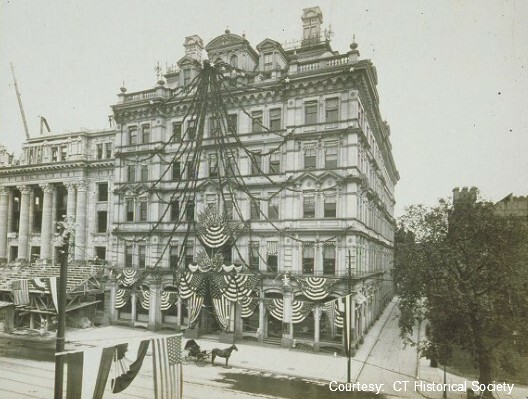 Aetna has been part of the Hartford fabric since the 1800s, originally headquartered in the building above that once stood downtown, and currently in Asylum Hill, where the largest colonial style building in the world has been its home since the early 20th century. There’s been talk Aetna might be thinking of leaving Connecticut’s capital city, and we discussed that Sunday on Face the State. 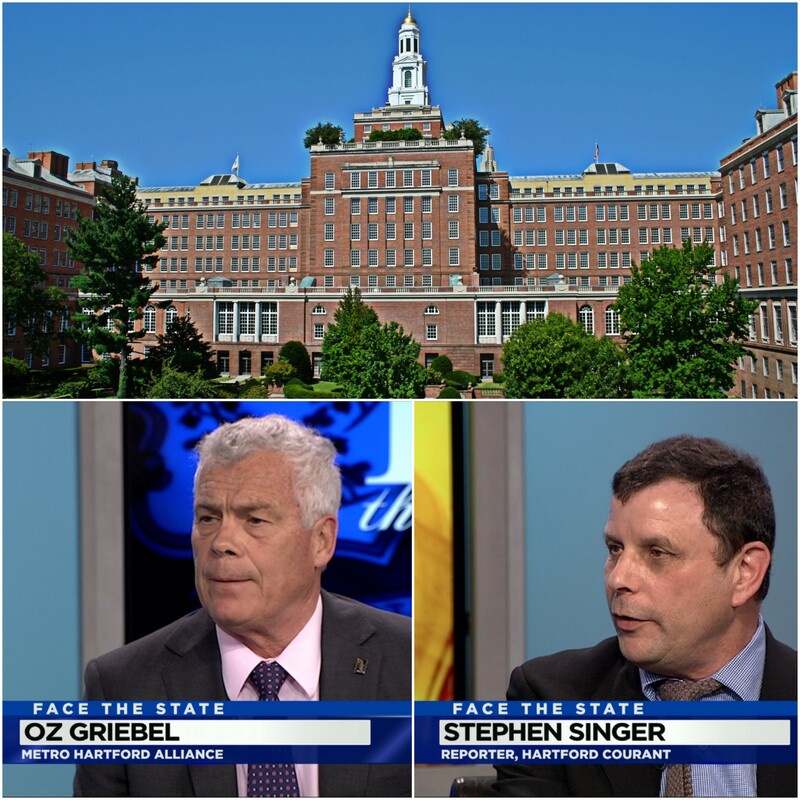 Joining us on the program were Oz Griebel, the president and CEO of the Metro Hartford Alliance and Stephen Singer of the Hartford Courant, who has been covering the Aetna moving chatter since it began. Herbst said it is humbling and flattering when people suggest he run for higher office in 2018, but said he is focused on making Themis Klarides House Speaker and Len Fasano Senate President. I can’t imagine a bigger punch to the gut right now than Aetna moving its headquarters from Hartford. Really hope state and city leaders step up here and get this done. With so much renewed excitement and optimism about Hartford recently, this would be a tough pill to swallow. Thanks Michel, Aetna has been such a big player in Hartford, tough to imagine life without them.